This is Episode 028 with Tiffany Turner, Tiffany is a board certified specialist in swallowing and swallowing disorders. She owns a regional swallowing and voice clinic in Tulsa serving patients throughout Oklahoma for FEES, videostrosboscopy, and swallowing and voice treatment. She is also on Oklahoma’s Muscular Dystrophy Association team and serves at a monthly ALS clinic. Tiffany has published several clinical resource ebooks for adult medical SLPs which are available on her clinic’s website at www.tulsasnr.com . 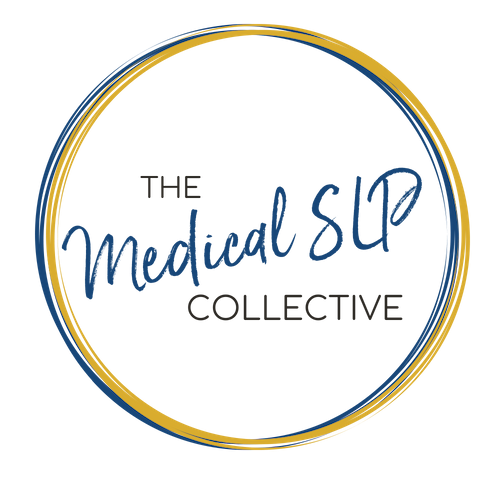 In this episode, we discuss the Importance of multi-disciplinary care with other professionals, treating the entire person, and why SLPs are so resistant to FEES? Download Ep. 028 Show Notes!